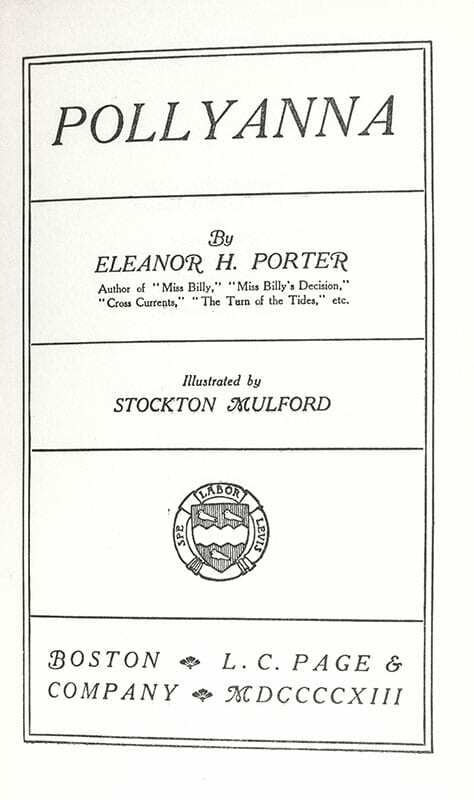 The title character of this bestselling children's classic, Pollyanna, was a young orphan so sunny in spirit her name has become a popular term for someone with the same very optimistic outlook. 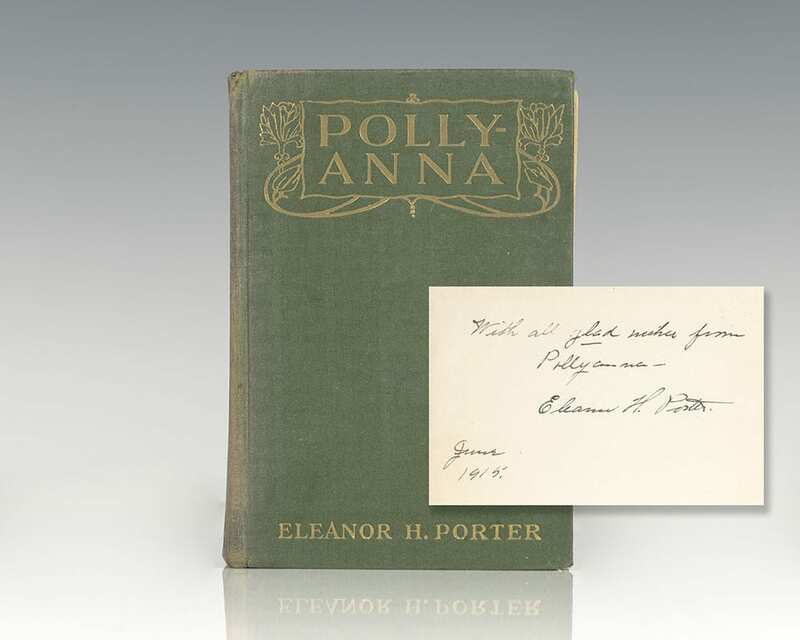 The book was such a success upon publication that Porter soon produced a sequel, Pollyanna Grows Up in 1915. The best known film adaptation, of which there were many, was produced by Walt Disney in 1960 and starred child actress Hayley Mills, who won an Oscar for her role.